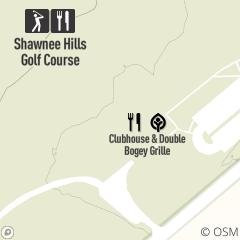 Grab a beverage and a bite to eat at Shawnee Hills Golf Course. The casual atmosphere serves concession-like fare including burgers, hot dogs, chicken tenders, fries and more. Seating is available inside at the bar, tables or outside on the patio. Please contact Katie Vitrano at 440.331.9037 for more information.